The first thing you need to know is what the codes stand for. When you see a piece of code 80 rail you are looking at a track that has a rail height of .080", code 55 is .0.055" high. 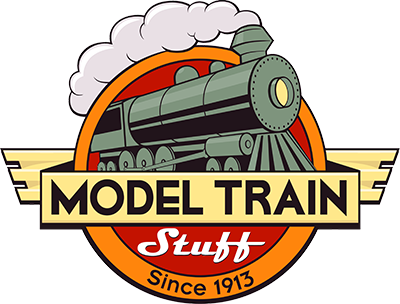 Code 55 is probably the most popular in the hobby due to the fact that it is the closest to that used by prototype railroads. Typically you would not use them together. However, you can with the use of transition joiners when making the switch to a different code of rail. Also, not all rolling stock is compatible with all types of rail. The wheel flanges on some rolling stock are larger and do not allow the wheel to seat down on the rail properly.